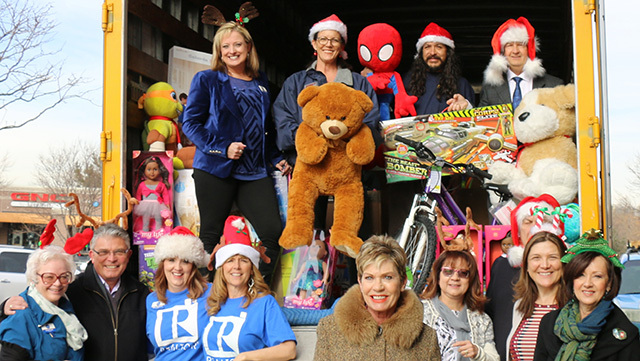 SMDRA partners with BGCMD as part of the annual Holiday Brunch and Toy Drive to bring toys and gifts to children in need. Proceeds from the 2017 Diamond Circle Awards Silent Auction went to benefit RTMD. 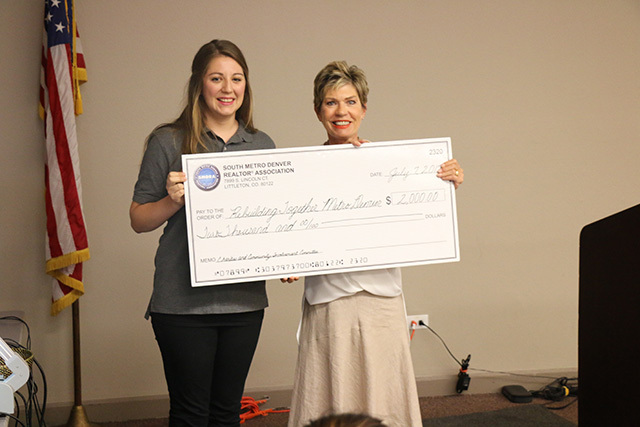 SMDRA also presented a grant to RTMD in 2015. 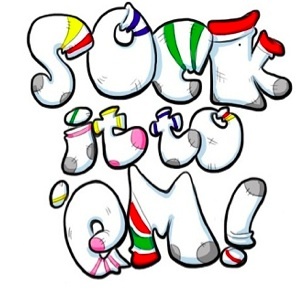 As part of the 2016 and 2017 Annual Bowling Tournament, SMDRA holds a sock drive to benefit Sock it to Em, which provides socks for the homeless. 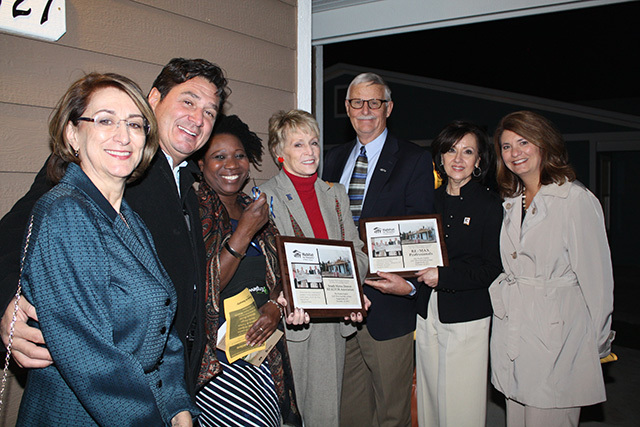 In October 2015, SMDRA awarded a grant to the Kempe Foundation to assist with renovations to a foster home in need. 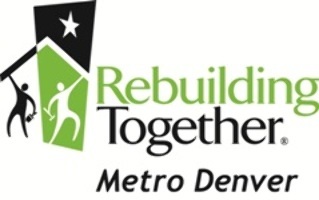 In 2015, SMDRA, in partnership with RE/MAX Professionals, awarded a grant totaling $42,500 to Habitat for Humanity. 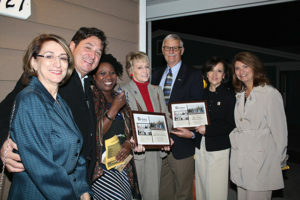 Volunteers from SMDRA also worked on the construction of a home in Englewood. 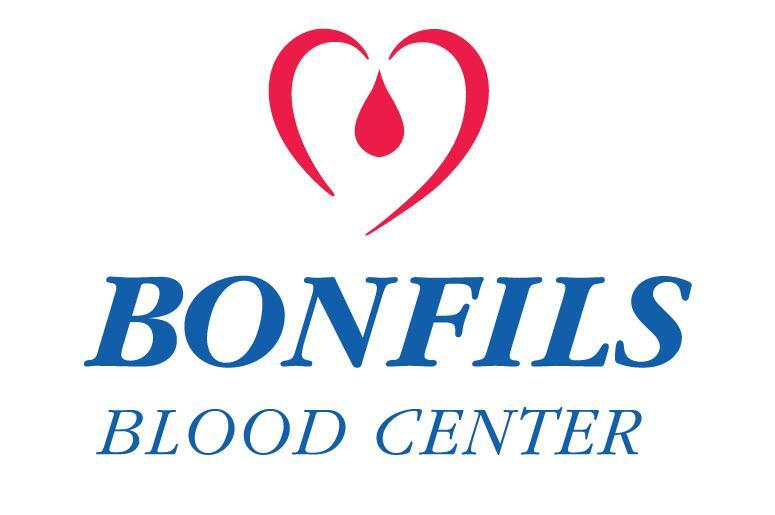 SMDRA partners with Bonfils to hold an annual Blood Drive, which has helped to save hundreds of lives across the metro area. In February 2016, SMDRA awarded a grant to the James Resource Network to assist with a full renovation for a home for a single parent in need. 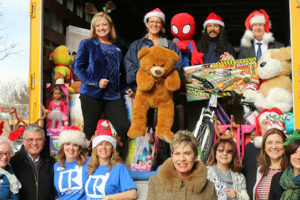 Have a charity you want to promote at SMDRA? If you have a non-housing related charity you would like to present at one of SMDRA’S Metro Market Pulse meetings, please email Melissa@smdra.com with a description of your charity and why you would like to present it to SMDRA members.